Depending on the age group of the campers, bed time may be earlier. Healthy eating is a primary goal at Camp Bickell/J P Bickell Outdoor Centre with good nutrition always the deciding factor. The kitchen staff takes great pride in the food service that they provide. Our menu traditionally ensures well-balanced nutricious meals as outlined in the Health Canada Food Guide. 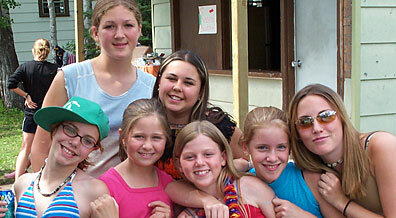 Campers receive three square meals a day where second helpings are available. In the evenings, a bed time snack is provided. Camp Bickell/J P Bickell outdoor Centre spares no expense to feed our campers. 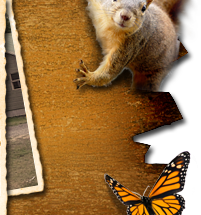 Camp Bickell/J P Bickell Outdoor Centre is a nut free environment. As a result, we have a strict policy that no outside food be brought into the facility. Upon registration, our staff should be made aware of any allergies and special dietary needs. Below is a sample of the food served at Camp Bickell/J P Bickell Outdoor Centre. Home Made Soups, Various Breads, Crisp Salads, BBQ Burgers, Submarine Sandwiches, Assorted Sandwiches, Tacos & Burritos, Macaroni, Chicken Burgers, Beef Chili, Milk and Healthy Desserts. Spaghetti and Meat Balls, Boneless Chicken Breasts, Roasted Turkey, Pizza, Lasagna, Variety Of Potato Dishes, Salads, Veggie Trays, Glazed Ham, Milk and Healthy Desserts. All Dinners have a Vegetable Dish. Fruit Bowls are available all day for the campers to grab an apple, orange, banana, or grapes when they wish. Depending on weather, swimming activities take place, either twice or three times, during the day. The swimming program, at Camp Bickell is supervised by qualified lifeguards holding NLS standing. Children sign in at the beach and sign out when leaving the beach area. This gives the lifeguards a continuous running total of youngsters in the water. In addition, Camp Bickell encourages the ‘buddy’ system during its swim sessions. Campers go swimming in pairs as an added safety feature. Baseball at camp is all about fun. We play with a plastic bat and tennis balls to make sure that there is no risk of injury to those less skilled. Every inning, every kid on the team gets to come to bat regardless of the number of outs. Probably most important is that the kids get to enrich their skills and enhance an appreciation for the game in a manner that is not based on ability but rather participation. They may not be Pele or Beckman, but campers at Camp Bickell/J P Bickell Outdoor Centre take their soccer game very seriously. For safety reasons, groups are divided by age to prevent any chance of injury. Five times during the week, the youngsters participate in a sports rotation that includes soccer as one of the three sports. 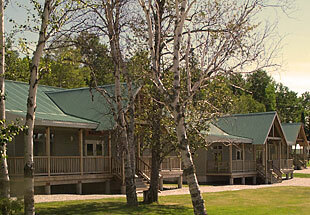 Camp Bickell/ J P Bickell Outdoor Centre has numerous watercraft for use by the campers. Paddle out onto the pristine waters of Chapman Lake and enjoy this tranquil activity. Through water regattas, and just casual boating periods, campers learn paddling strokes in a safe and secure setting. The big Voyageur canoes take groups of the younger campers on an adventure. 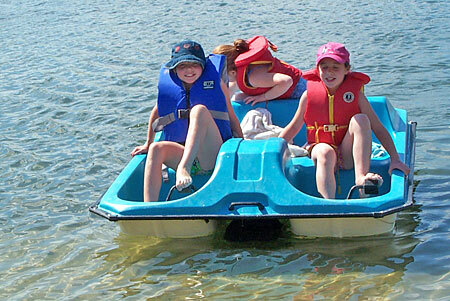 Paddle boats and kayaks are also available. Bickell campers enjoy games of volleyball in a relaxed atmosphere that concentrates on participation, rather than who wins or loses. Basic fundamentals are emphasized to enhance respect for the game. Team sportsmanlike is tantamount regardless of ability. 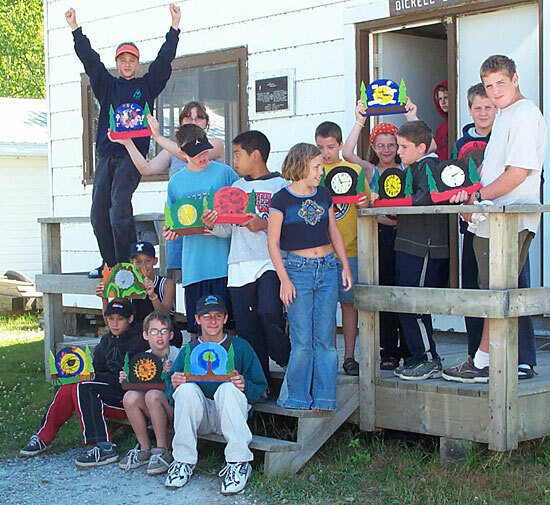 Camp Bickell/J P Bickell Outdoor Centre is proud of its Arts & Crafts program. During a one-week session, the campers will have three mornings in which they make crafts that they are able to take home when leaving camp. Some of the items that are made are clocks, necklaces, jewelry boxes and so on. Arts & Crafts are under the direction of a qualified teacher who comes in three times a week. Depending on their interest, campers have the opportunity to have some fun by performing dance routines, singing Karaoke or acting in skits. On the last night of the week, they get to perform their creations in front of the whole camp. Evenings at Bickell are as full of exciting activities as the daytime. 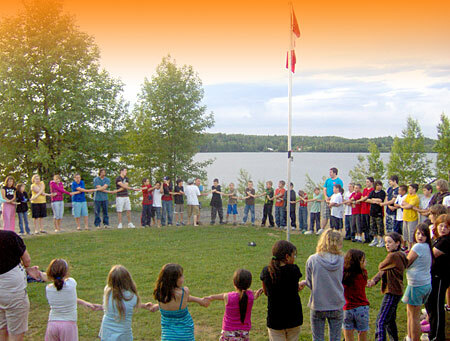 After the lowering of the flag, it’s off to a variety of events including game shows, camp fires and sing songs, talent shows, karaoke, skits, indoor Olympics, marshmallow and wiener roasts, limbo, hula hoop and skipping contests and the traditional last night of camp friendship dance. It has become a tradition that the last dance be Garth Brook’s ‘The Dance’. It is a fitting conclusion to each week at Bickell. Once a week , Bickell turns into a carnival with costumes and games of chance such a balloon burst, ring toss, sponge toss, football throw, fish pond, dunk tank and the ever popular fortune telling. Staff and campers dress in costume after lunch to attend the event. At the conclusion of carnival, costumes are worn to dinner for the best costume judging. 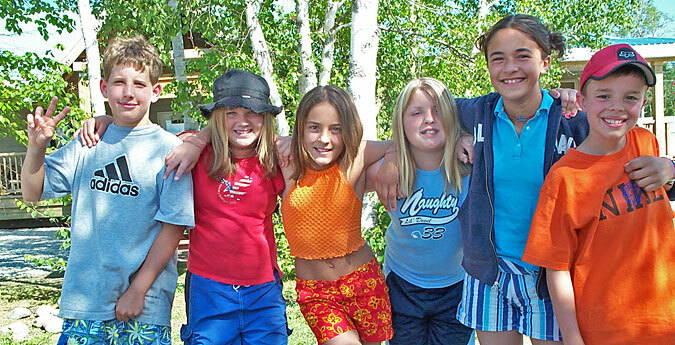 Campers can spend $1.50 per day on treats from the Tuck Shop. The cabin counselor will collect the money at the beginning of camp. The Tuck Shop will keep track of how much money each camper spends. Any money left over at the end of camp will be returned to the camper. "After all we are at camp"